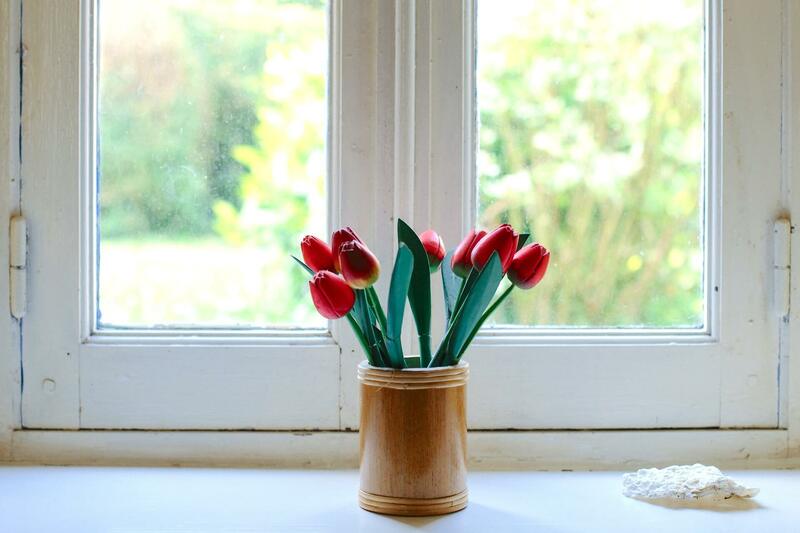 Choosing windows for your new house may seem like a purely aesthetic choice, but there are many factors to be considered when deciding on the type of windows for every room. There are an overwhelming number of options, and the convenience, security, and workings of each kind need to be considered before deciding. 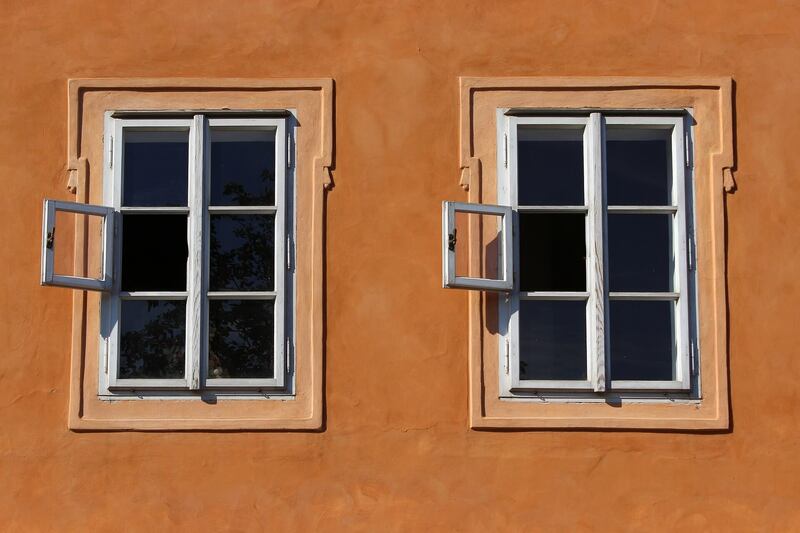 The main difference between single and double hung windows is in how their sections move. Both the upper and lower parts can move on a double hung window, whereas in a single hung window, only the bottom section tilts. The most affordable types of windows are the single hung kind. This is also a more common choice, so they will be easy to get used to. However, double hung windows offer more utility and easy maintenance, since they look good in almost every room and are easy to clean. 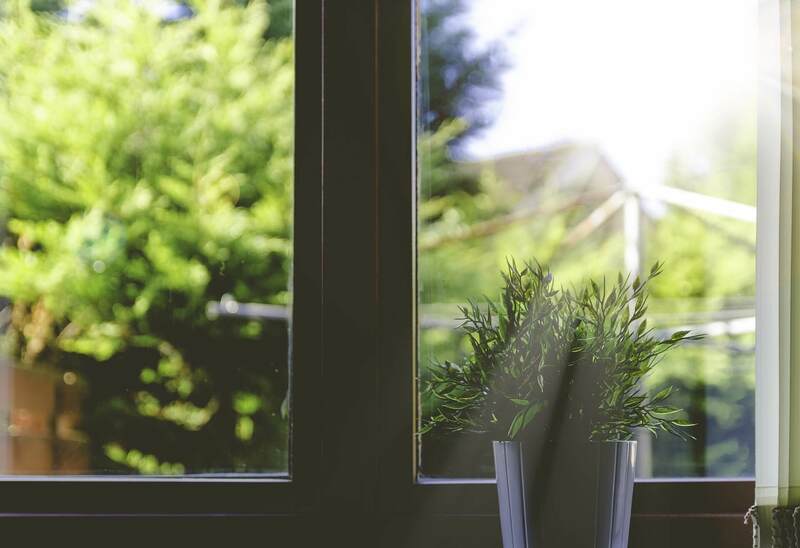 A double hung window can be cleaned from inside the house, and both its sections can be tilted, allowing more fresh air and cool breezes to enter your home. Skylight windows are excellent options for when you want some natural light shining from a central location as well as from the sides of your house. 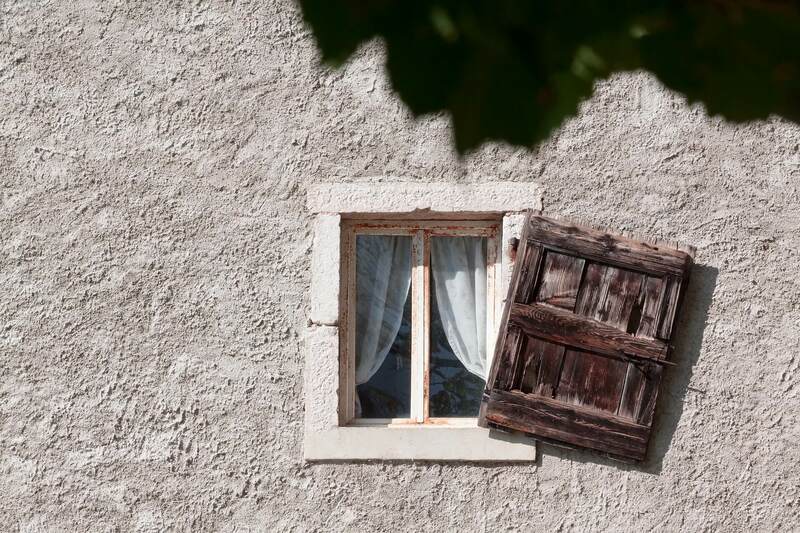 These can be especially useful when installing too many windows in your exterior walls isn’t an option; for example, if your neighbors have privacy concerns. Skylights are installed in a similar fashion to roof vents. Some could open and close for added ventilation and air circulation, but mostly skylights are meant to keep closed, simply bringing light into a room, or allowing you to star-gaze in the comfort of your living room! While skylights are more on the expensive window options and can only be installed by professionals, they can enhance the look and feel of a main room or bedroom. These kinds of windows give a little extra floor space, as they extend out of the house. Not only do they make a room seem bigger, but they also provide a safe and sheltered balcony. Aesthetically, bay windows are more united to old-fashioned homes, and bow windows are for modern buildings. Bay windows can be made from normal flat windows, while the bow kind needs specially made curved windows. As a result, bay windows are cheaper than the bow, with the difference being almost double. On a practical note, such windows can also be repurposed to accommodate window seats. Casement and awning windows are installed with hinges. They don’t slide but swing open. Such windows are excellent for keeping your house cozy and keeping out the uncomfortable weather. 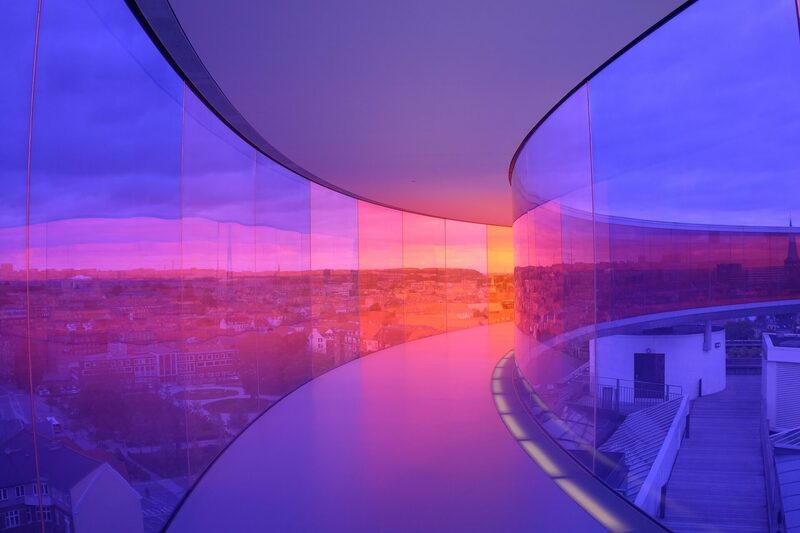 When opened, they provide an unobstructed view. Egress windows are large ones usually installed in basements for emergency exit purposes. These could be necessary to comply with local fire codes. Another type of basement windows is the Hopper variety, which is excellent sources of ventilation for basements. 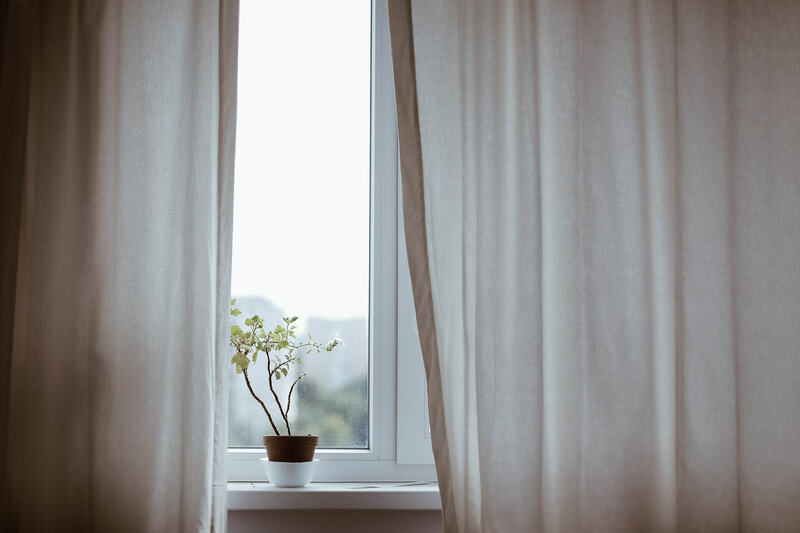 To make a budget-friendly and informed decision on which windows are best suited for your house, you can contact a reputable window vendor like JDI Windows. I think before considering to choose your windows. Consider asking your trusted an reputable window contractor to get some insight. For example, in Colorado the windows should withstand the harsh extreme weather.